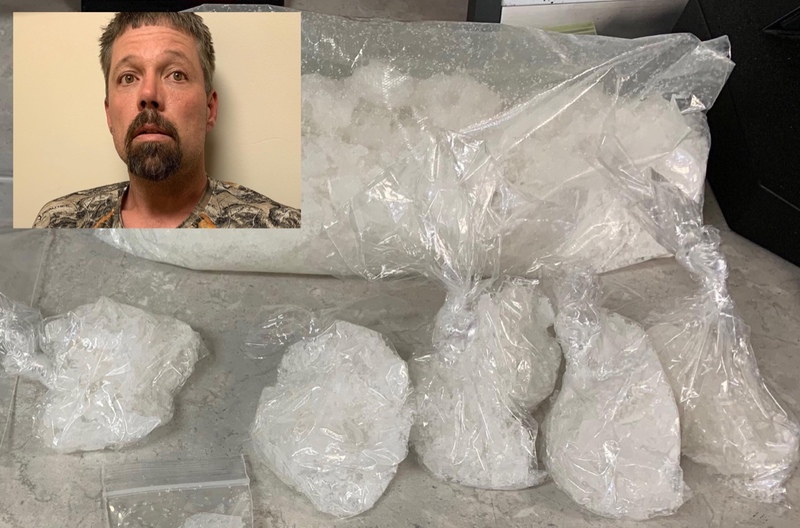 The Montgomery County Pct 4 Constable's Office was able to take a large amount of meth off the streets this week thanks to tips from concerned citizens. Deputies arrested 44-year-old John Goines from Splendora on the first degree felony charge of Manufacturing/Delivery Of Controlled Substance. This is just another reminder that if you see something, say something! Meth is so bad glad they got him!